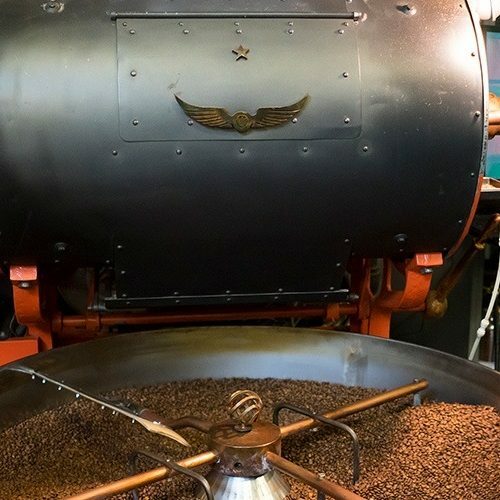 Since 1995, this Chicago roasting company has helped to shape an entire industry. Through their coffee bars, Roasting Works, and training labs, the company calls six quintessential American cities home, each possessing distinctive characteristics that resonate within the Intelligentsia brand. Alone, each of these attributes is formidable. Combined they define Intelligentsia’s commitment to sourcing, developing, roasting, and distributing the world’s finest coffees. Burundi Karyenda: delightfully bright and sweet with notes of tangerine, black plum, and sugarcane. Served hot or cold.